A farm worker has demanded ’more respect’ from other road users after a series of near-misses involving his tractor. 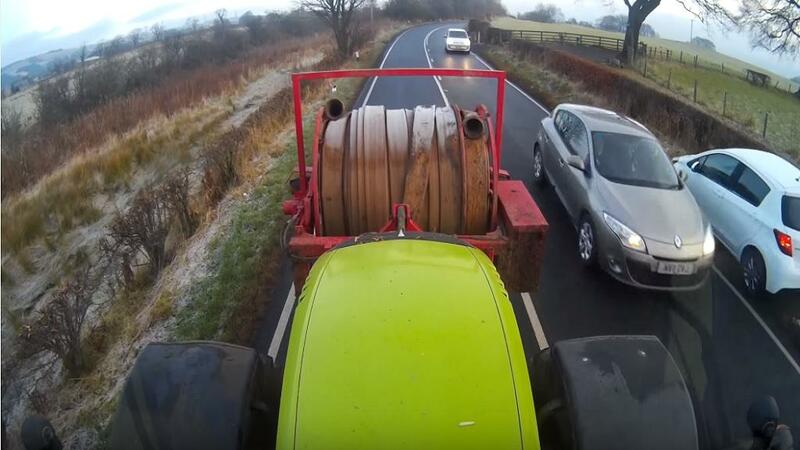 Andrew Allan, 44, who has been working for a contractor for 12 years, decided to install a dash-cam in his tractor after a number of incidents on the roads of North Ayrshire. Footage posted on YouTube shows both cars and motorcycles narrowly avoiding head-on crashes while attempting to overtake his farm machinery on the road. He told Farmers Guardian: "You see it all the time - my experiences will be no different than anyone else who is on the road with tractors. I’m out on the road all the time because I work for a contractor. "We’re out a lot in the winter, cutting hedges, and you see a lot of loons on the road then. No-one sees the signs. I’ve seen far worse than I’ve managed to capture on camera - that’s why I installed it." Mr Allan had a message for other road users. 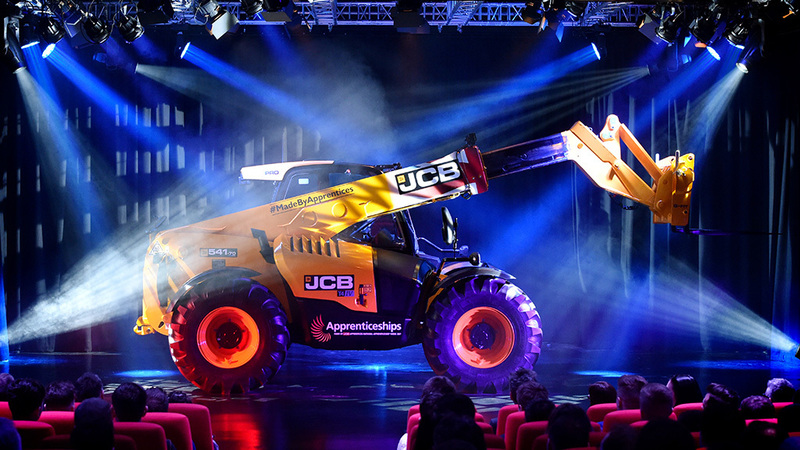 "Have a bit more respect for large machinery on the road. I’m sure lorry drivers get much the same treatment. At the end of the day, we’re out there doing a job. We’re on the road for a reason and not just for a Sunday drive." This call follows a father and son who were so shocked by drivers attempting to overtake a tractor badly that they decided to catch it all on film. ’Outspoken’ Daily Post columnist Judith Phillips even called for tractors to be banned from main roads in Wales after an accident on the A55 this month - which didn’t go down well with farmers.